Beziers wants to get away from the red zone. Niort hopes to get closer to the podium. 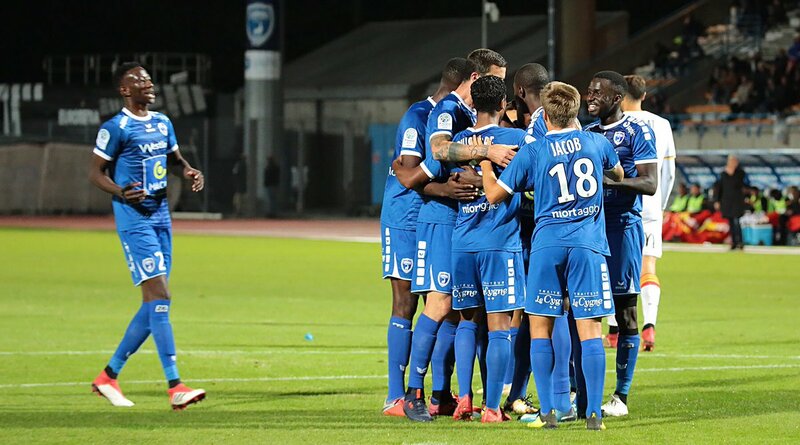 After a good start of the championship, Béziers has been sinking for a few weeks and has just lined up four straight defeats against Paris FC (1-0), Sochaux (1-0), Metz (1-3) and Chateauroux last weekend (2-0). Following this bad series, the Héraultais slipped to the 17th rank, equal points with AC Ajaccio, barrage. 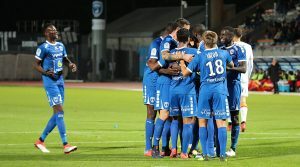 Also struggling currently, Niort remains on 2 consecutive losses in Ligue 2, against Troyes away (2-0) and against Lens at home last Monday (1-2). Back in the rank, the Chamois occupy the 7th place in the standings, now 5 lengths of the podium. Beziers will have to compose without his defender Sidibé, injured. Niort can count on the return of his holder Bena (end of suspension), but remains private defender Rivieyran, as well as rarely used Fontani and Dabasse (injured).